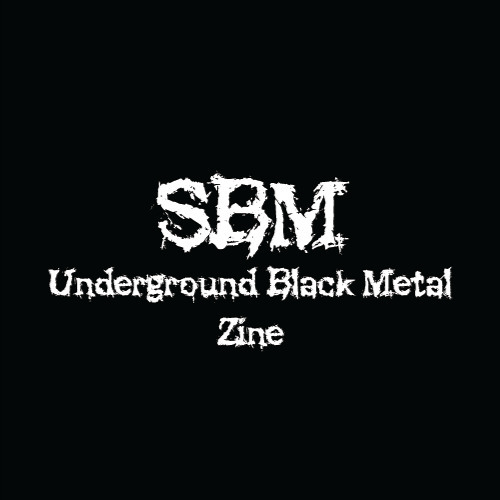 Support Black Metal is a page that has one major purpose - to help unpopular black metal bands get noticed and connect artists to fans residing into the darkest corners of the underground. The idea was born on Google+ and a decision was made to expand the activity on Soundcloud, as well. Besides the official website, Support Black Metal is active on Google+ and Twitter. Note: Black metal is a versatile musical genre! Therefore, I have no limits in terms of promoting its different shades. Note2: This is NOT a page featuring already established bands like Mayhem, Gorgoroth, Dark Funeral and such. Only newborn and underground black metal bands are accepted. Exception to first note: NSBM and christian "black" metal are NOT respected here! Support the artists you like. Support black metal!